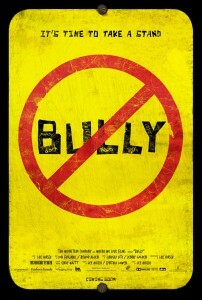 BULLY Opens In St. Louis on April 13! Enter to Win Passes to the St. Louis Advance Screening! In order to enter the contest, become a fan of ReviewSTL on Facebook and share ReviewSTL.com with all your friends (click the “share” link on the bottom-left side of the page) – telling us why you want to see the movie! Then “like” the post to complete your entry. NO PURCHASE NECESSARY. While supplies last. Passes are available on a first-come, first-served basis. 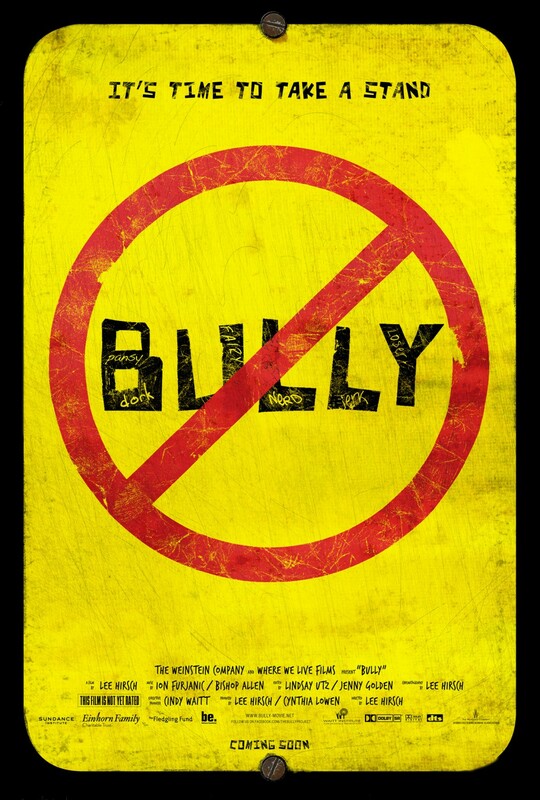 Screening is Tuesday, April 10 at Plaza Frontenac (7pm).